Biggest Russian technology company hopes to roll out a new fleet of autocabs in the future. Unmanned vehicles were unleashed on the snow-covered roads of the Moscow Region in November 2017 – for the first time in the history. Yandex, Russia’s biggest technology company, is responsible for the testing and wants to check how their automatic cars fare during the winter when snow can obscure road markings making it hard for the vehicle’s cameras to navigate. 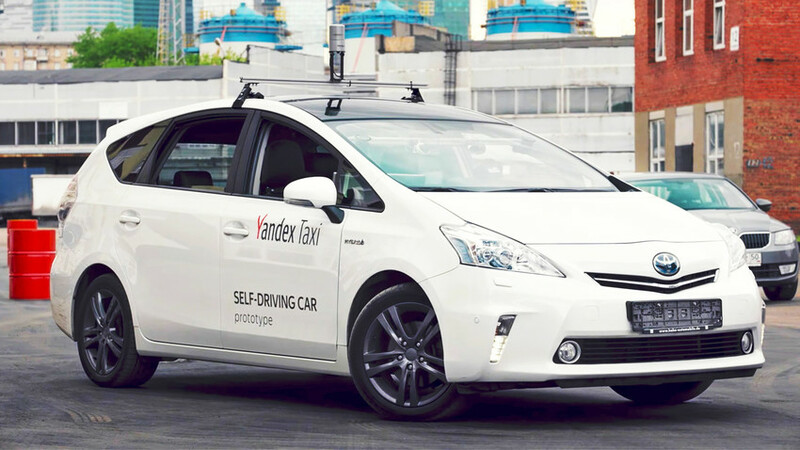 Yandex used two Toyota Prius cars and according to company employees it’s still early days regarding the testing process – more research is needed. Eventually, the company hopes to roll out a fleet of driverless taxis. “We need to cope with all kinds of challenges if we want our automatic cars to become a mass product. Right now, we’re working on it,” Yandex told TJournal. Digital death: What is Russia planning to do with robots whose life has ended?